Corn flakes of corn have been flavored with salt, sugar and malt, and these corn flakes are usually served cold with milk and sugar. 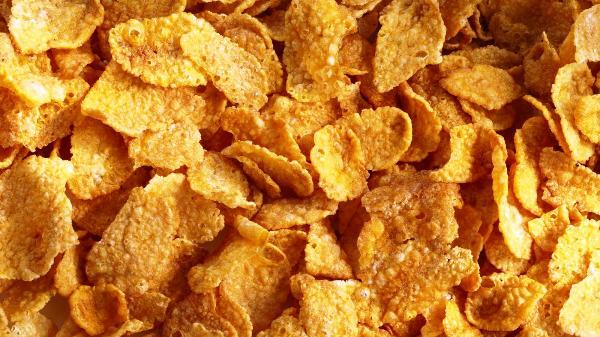 Corn flakes are a popular breakfast cereal made by toasting flakes of corn. Cornflakes are a rich source of minerals, folate, dietary fiber along with proteins and carbohydrates. We provide our clients moisture proof packaging to sustain the properties of the product.